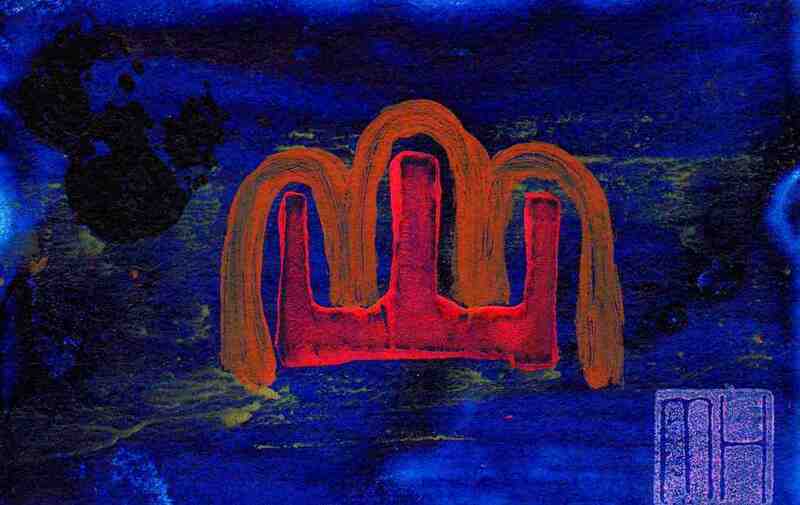 This post begins a profile of an artistic activity that I have been active in for a few years, art postcards. These are some of the early cards. 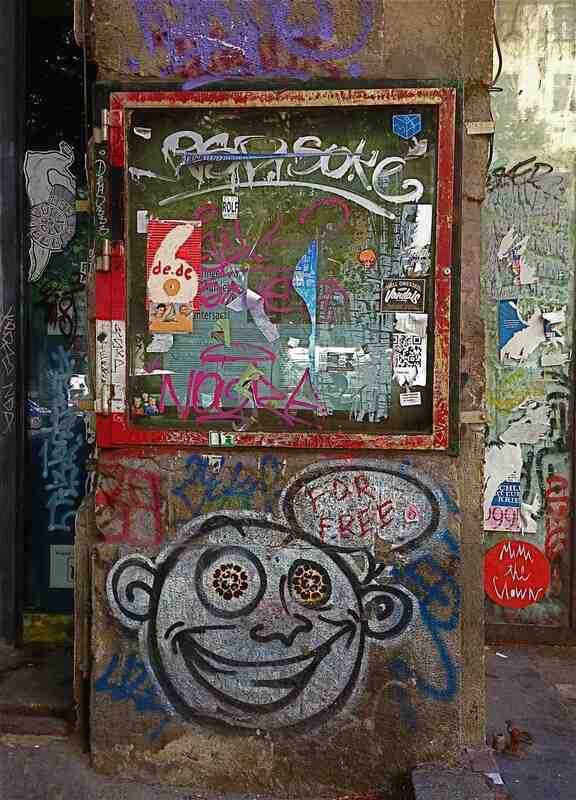 More will be added in subsequent posts to this one over time e.g POSTCARD 2, 3 etcetera. I hand-printed postcards created from a combination of drawing and printmaking. I would make odd numbered editions of say 8, 19 or 33. A print run greater than 50 was rare. The total would be determined by the amount of blank cards I had and the available time for production. Once I finished a session that was the end of that particular batch and I would not repeat the design. 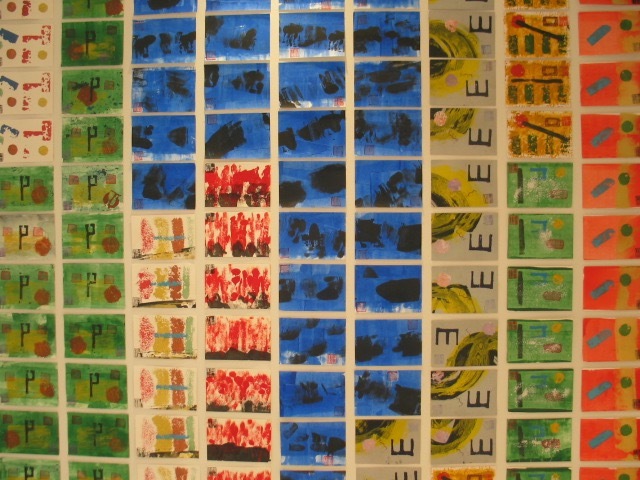 Cards in an edition are all original prints, similar in design but with no exact duplicates. 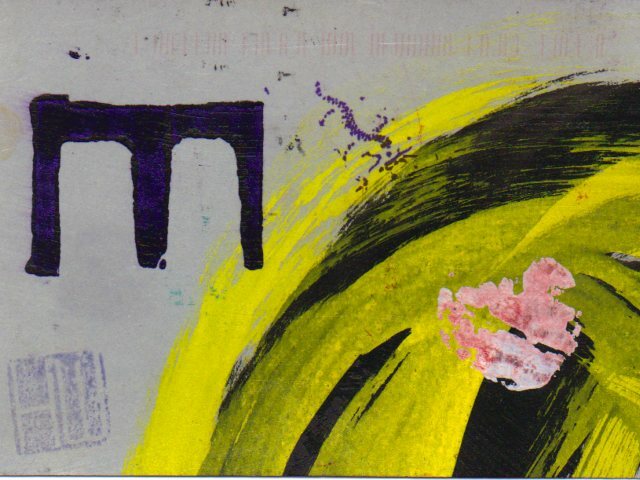 The following three postcards show variations produced in one edition: (1) the overlaid pink patch is in a different position on each card and its shape and colour vary; (2) the dragon stamp is in almost the same position on two cards but not the third and its legs seem absent in two impressions; (3) the large black and yellow mass varies in colour and texture from card to card; (4) the Post Office marking is at the top, bottom or missing; (5) my MH seal, whilst generally in the same position, is upside down on two cards. 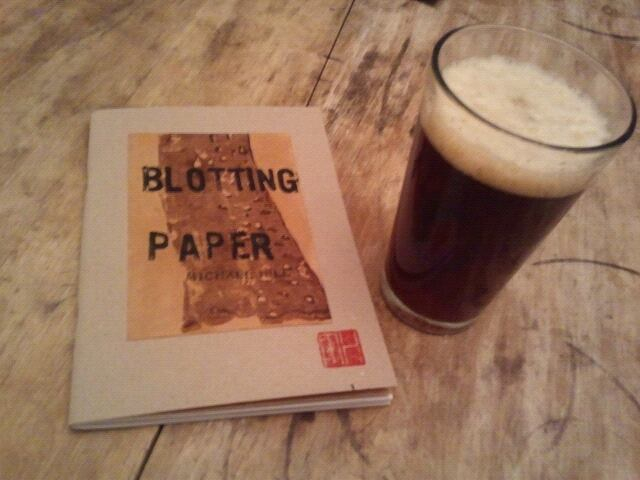 Beer drinking marked the end of an edition to celebrate completion, usually late in the afternoon as I never seem to print in the morning. 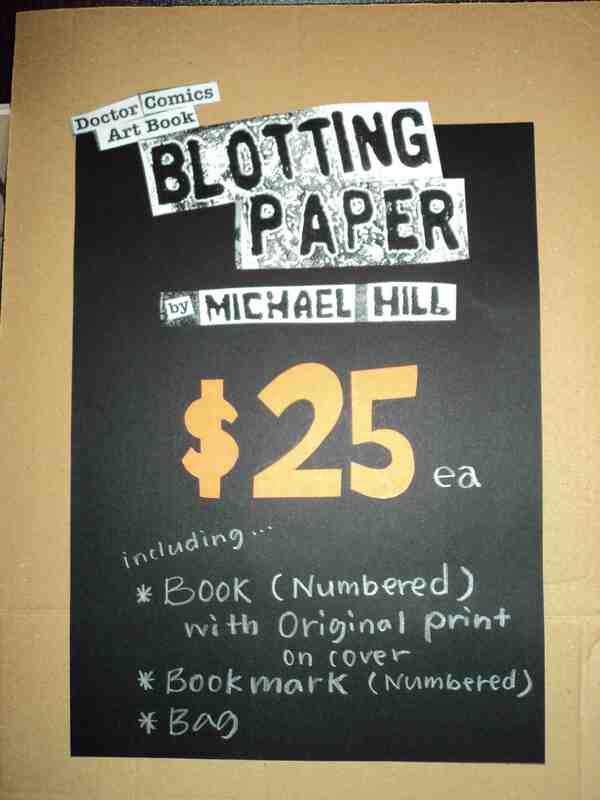 After a few years I supplemented this hand-made approach with digital printing, making copies from the scanned original. 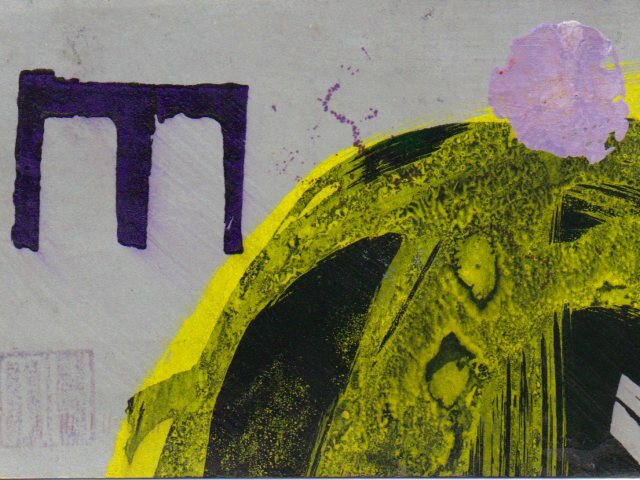 UPDATE 12 OCT 2015: A selection of these art postcards have been displayed in exhibitions over the past few years, the first in 2007 titled Abstract Nos. 1-11 at the DAB LAB Gallery. 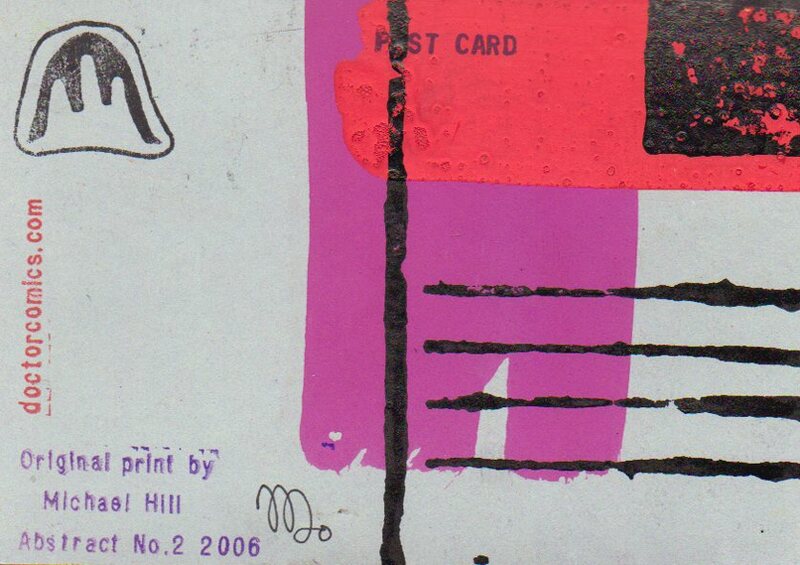 Reverse of ABSTRACT exhibition flyer. UPDATE 6 NOV 2015: At Hondarake Full of Books in 2012 the launch of my artist book/comic Blotting Paper was accompanied by a mini exhibition of 33 0f my art postcards from the Abstract, Landscape and Seasons series. 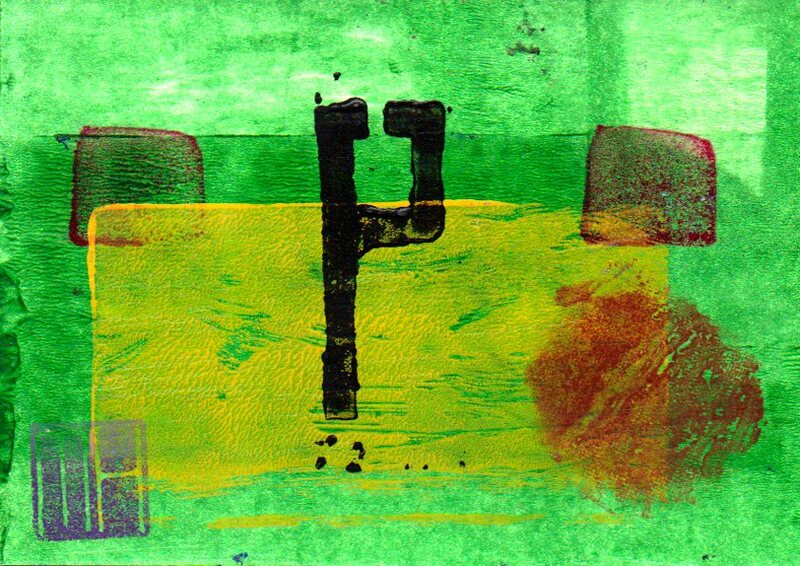 Fukushima Kids 2013 Auction: 10 postcards, made in small sets of 5-30, each print a monoprint, different and unique. 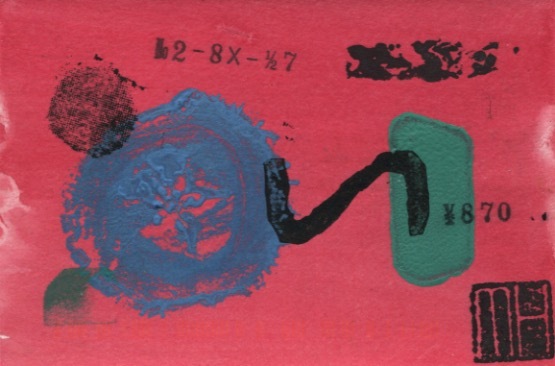 Reverse side is signed and dated plus has artist’s stamp. 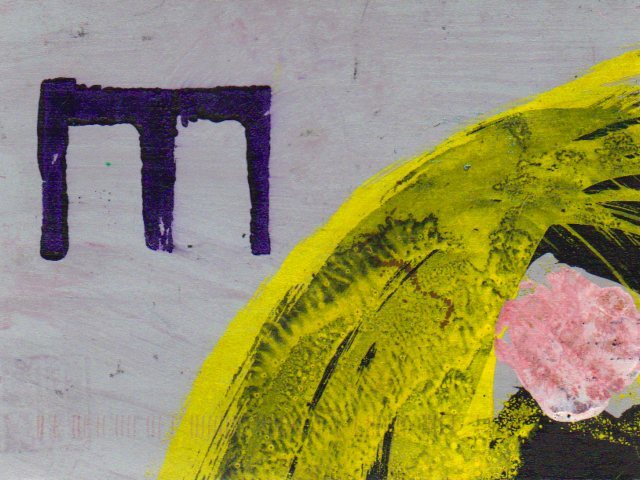 Cards can be kept or mailed. 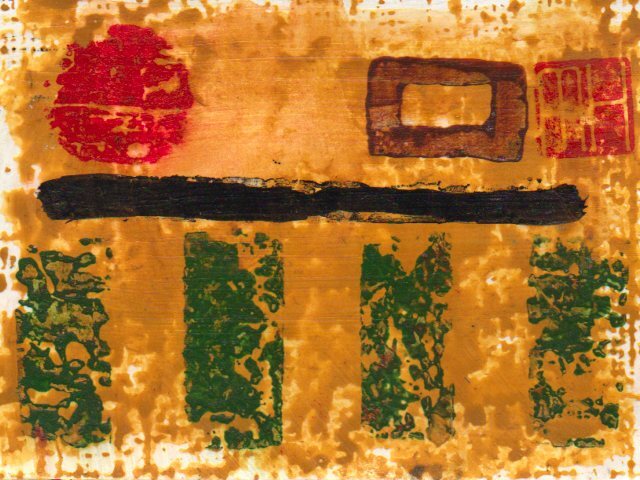 These postcards were made on machine made cardboard following the Japanese sosaku hanga method of printmaking. 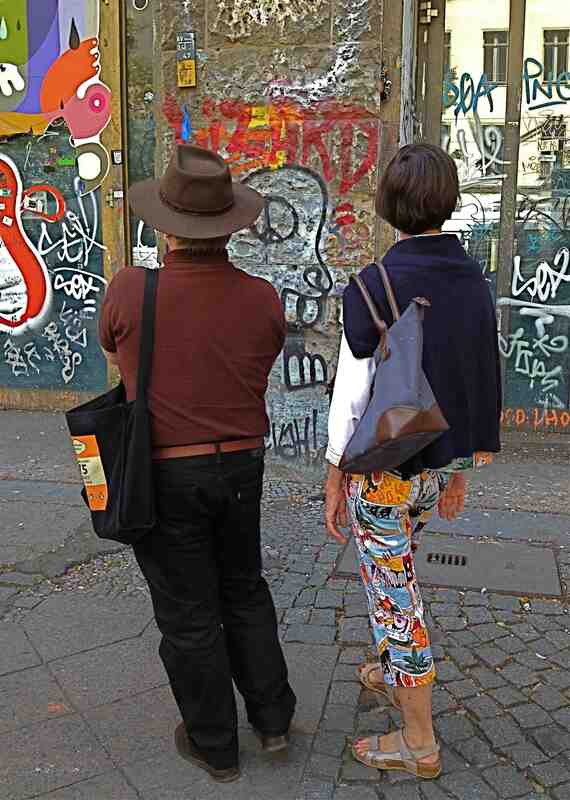 This post visually documents a recent walking tour of Berlin’s Staadt Mittee area with local resident and linguist Mailef as my guide. 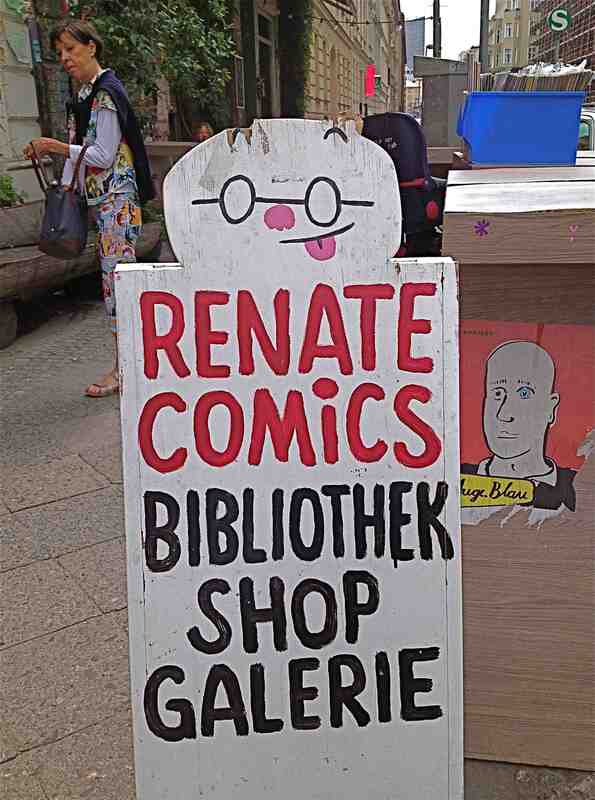 The plan was to see graffiti and traces of an artists’ commune (kunsthaus) and to visit Renate comics shop and bibliothek which has been located there since the early 1990s, and look at some of the German kunst comicbuchs(art comics) in stock. 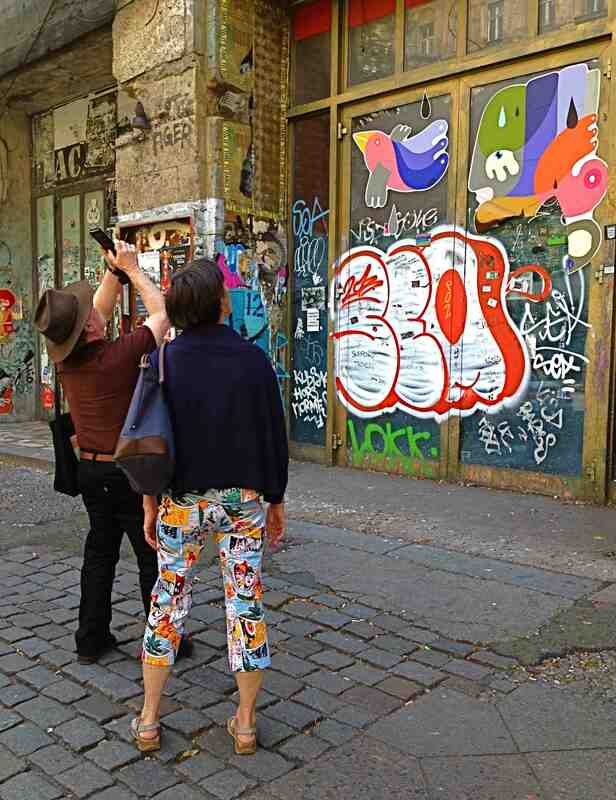 Mailef escorted me to the Kunsthaus (arthouse) Tacheles building on Oranienburger Strasse on a site that was previously part of East Berlin when the wall was up. 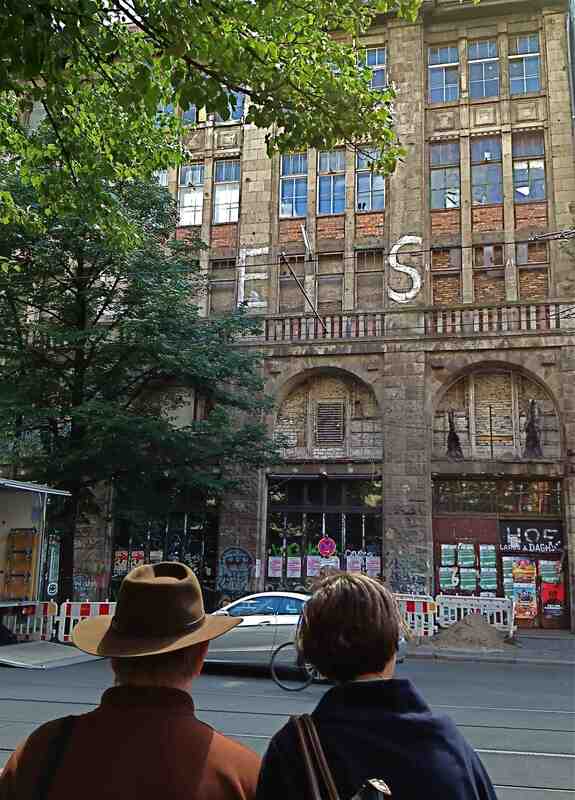 The Tacheles (translation “let’s talk business”) building had, over a century, successively housed an elegant shopping arcade, Nazi offices then squatter artists. 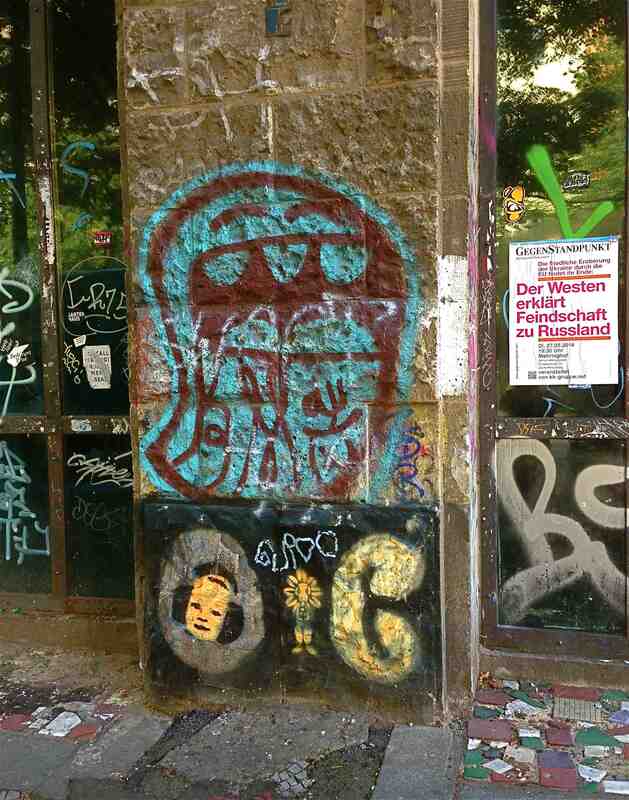 The building was damaged in World War 2 then repaired by the GDR, vacated in 1989 then occupied as an international artist squat in the 1990s. 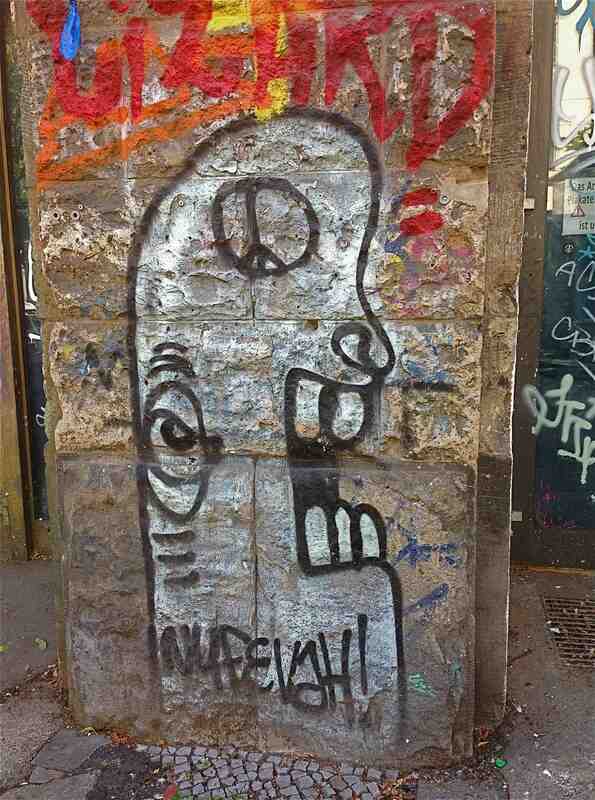 The artists were eventually displaced/evicted by representatives of the investors in 2012. Art comics (kunst comicbuchs) by the hundreds were available at Renate Comics, many of which were signed and marked as limited editions. These varied in size from A6 minicomics to the larger A3 format. 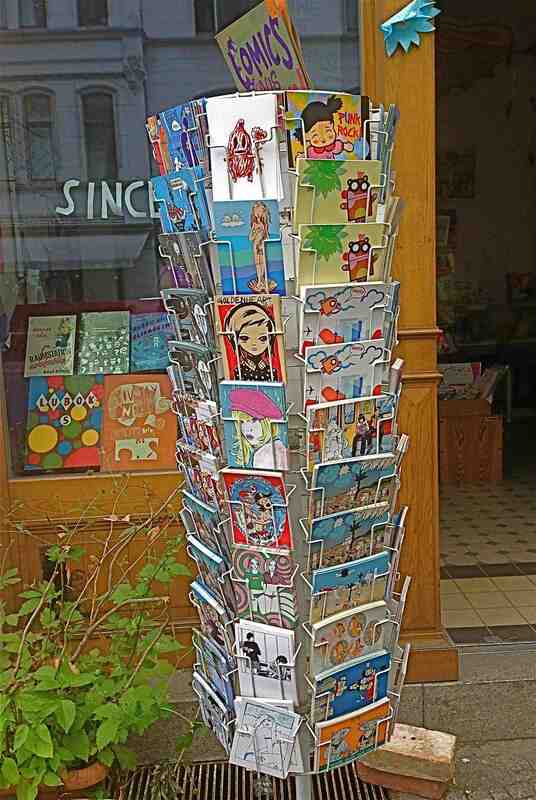 Art postcards (kunst postkartes) have become an additional creative outlet for comics creators and there was a range of these in a rotating rack on the pavement outside the shop. 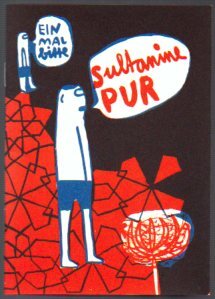 Art minicomicbuch purchase from the shop- Pure Sultana by Franziska Schaum. The limited edition numbered and signed book comes with an original print on the front cover (see photo above), a numbered bookmark and printed bag (see photo of package below). 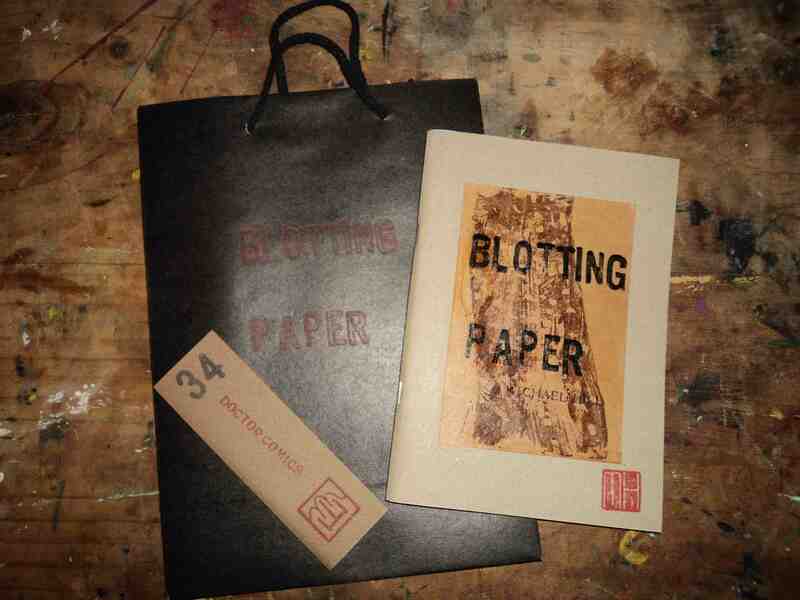 The Blotting Paper package-limited edition, signed and numbered book + original print + matching numbered bookmark + gift bag. The book was launched by my friend and colleague Gene Kannenberg, Jr. a noted comics historian, director of ComicsResearch.org. 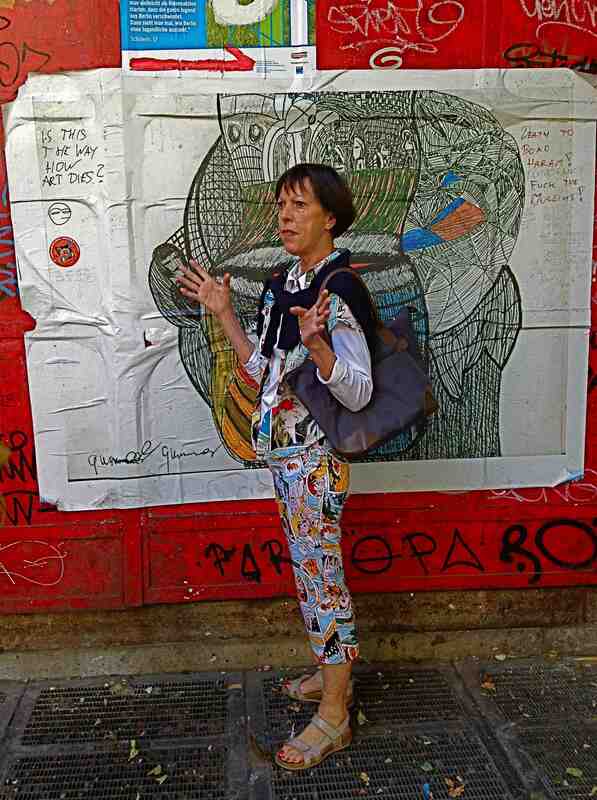 and author of “500 Essential Graphic Novels”. 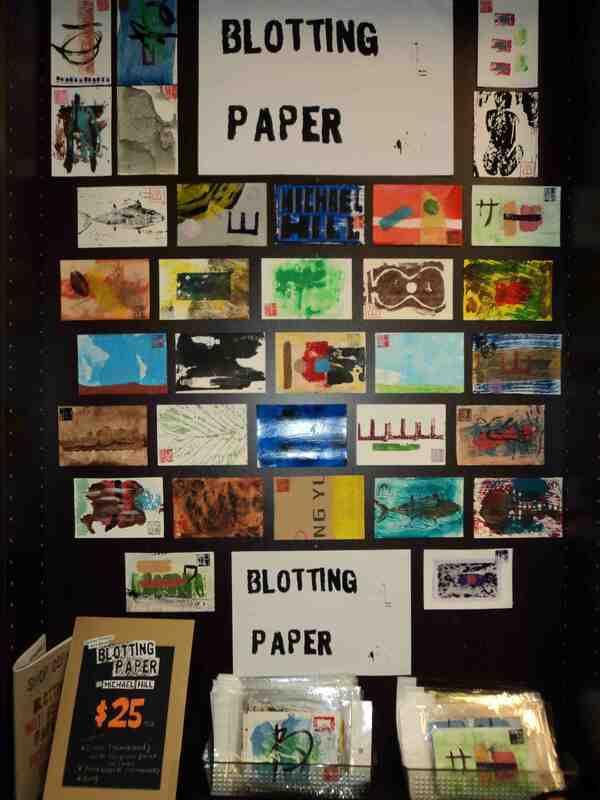 The store also stocks a selection of printed postcards that I produced in the sosaku hanga method, each one an original hand-made print, signed and stamped by the artist. 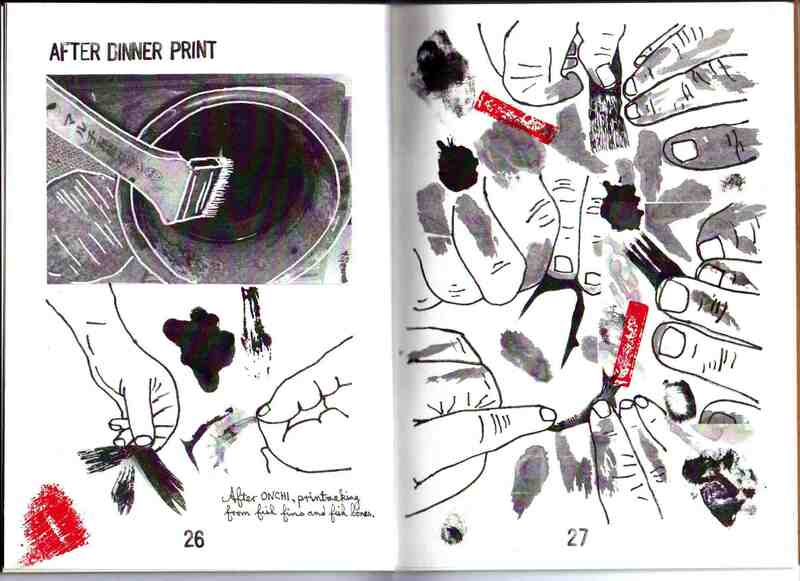 Both the art book/comic and the cards involve printmaking as an image-making technique. 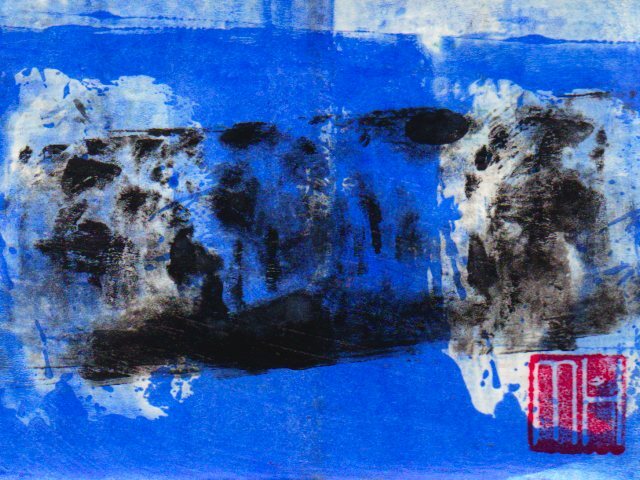 I employed the Japanese technique of woodblock printmaking in my first animation film around 20 years ago and I have continued to use Japanese influenced printmaking techniques since. 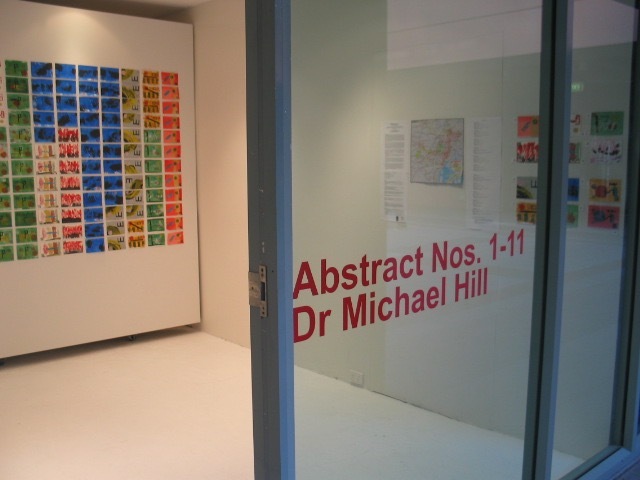 During this time I have largely been involved in the scholarly and research aspects of visual communication, writing and teaching more than making. 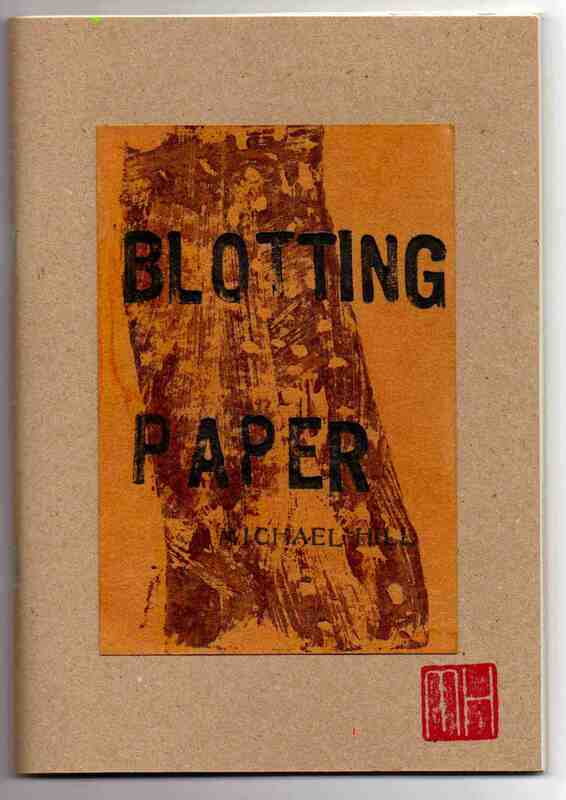 This artist’s book and exhibition marks a more focused return to ‘making’ images. 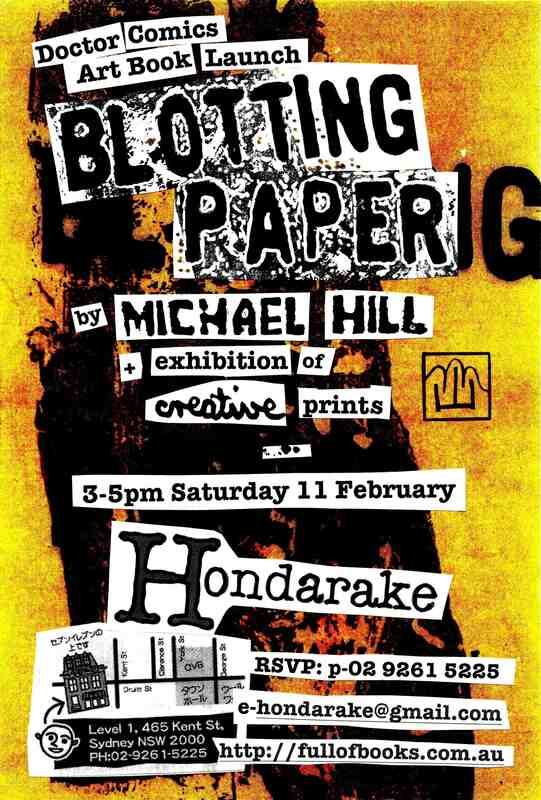 The launch of my artist book/comic Blotting Paper: The Recollected Graphical Impressions Of Doctor Comics, Issue #1 The Ingurgitator in a signed and numbered limited edition of 50 is on 11 February 2012 at Hondarake Full of Books in Sydney (details in the poster below). The book will be launched by my friend and colleague Gene Kannenberg, Jr. via a Skype link from the U.S. Kannenberg, a noted comics historian, is the director of ComicsResearch.org. Formerly the Chair of both the International Comic Arts Festival and the Comic Art & Comics Area of the Popular Culture Association, he has written widely on comic art including “500 Essential Graphic Novels”. Poster designed by Louise Graber from original print by Michael Hill.